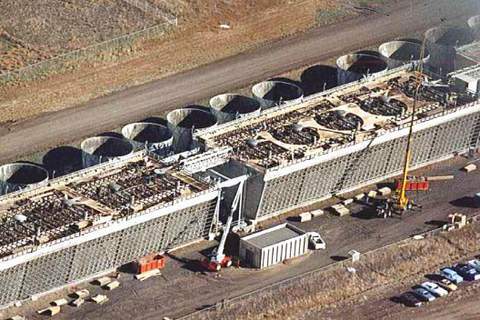 New Cooling Tower Construction and Installation: The construction team will work with you through every stage of the cooling tower construction process, from design specifications and construction to maintenance and service. 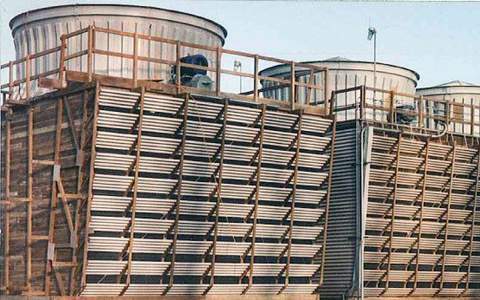 The team is experienced and knowledgeable in building and installing all sizes and types of cooling tower systems, such as crossflow systems, counterflow systems, and HVAC cooling tower systems. Thermal Upgrades: A thermal upgrade is imperative to maintain and/or optimize your cooling tower system’s performance. 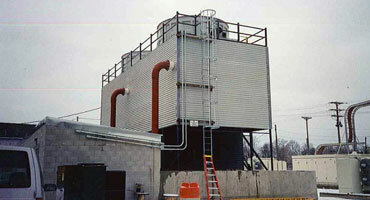 Cooling Tower Repairs: The team is qualified to repair and service all makes and models of cooling towers. As a customer-oriented business, Precision Cooling Towers prides itself on service and attention to detail. From the small project of changing nozzles to large projects requiring major structural repair, there is no job they won’t undertake. For emergency situations due to weather and other unforeseen catastrophes, they provide timely response and can mobilize with a moment's notice so your cooling tower is up and running again with as little down time as possible. Regular Maintenance: Reducing energy expenditures in your cooling tower may be as simple as regular maintenance. 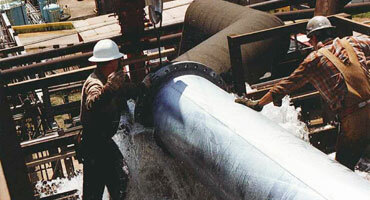 Proper maintenance will optimize heat transfer and help all plant equipment operate efficiently.